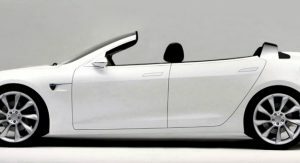 It may come as a surprise, but it looks like there’s high demand for a convertible version of Tesla’s Model S sedan, as Newport Convertible Engineering (NCE) confirmed receiving 100 orders for the car from a Chinese investor alone, and plans to ask the Californian electric car maker to provide the company with an additional 5,000 unit for this purpose. 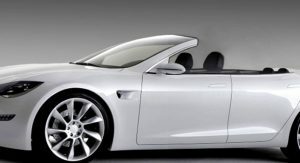 “Newport Convertible Engineering has officially requested Tesla Motors in a joint effort to build another 5000 Tesla Model S convertible for a worldwide demand. 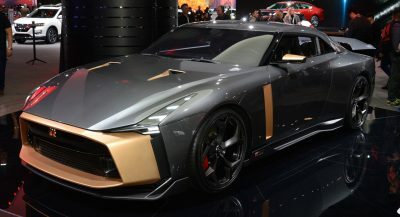 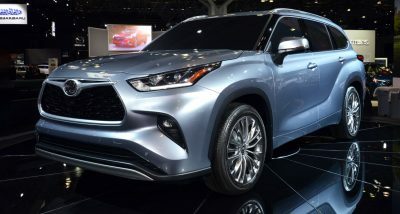 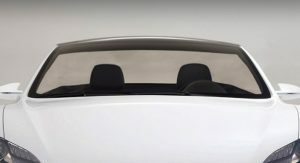 [An] Announcement will be made in April 18 2014,” said the aftermarket convertible specialist that’s based in California. 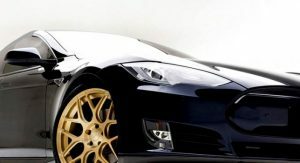 NCE will begin production of the 100 Tesla Model S Convertibles earmarked for China in July 2014, in three locations around the world, including California USA, Dubai UAE, and Barcelona Spain. 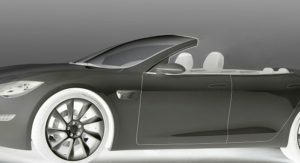 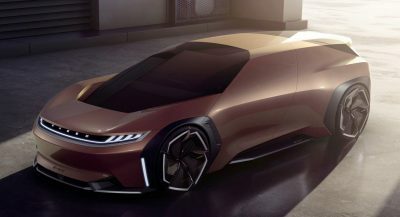 After six months of development, NCE came up with two solutions for the Tesla Model S, a ragtop conversion priced at $29,000 (€21,100) and a hard tonneau cover priced at $49,000 (€35,700). 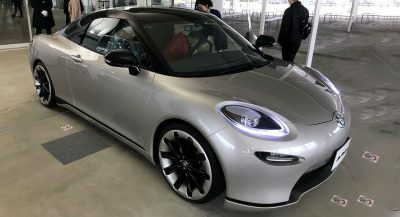 Naturally, these prices exclude the cost of the donor car. 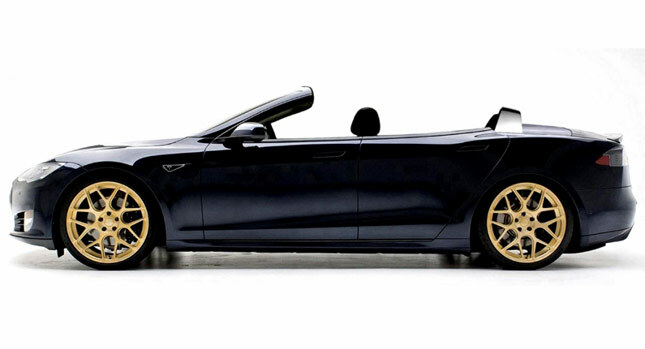 The tuner has not yet released actual pictures of the Model S Convertibles, only photoshops.